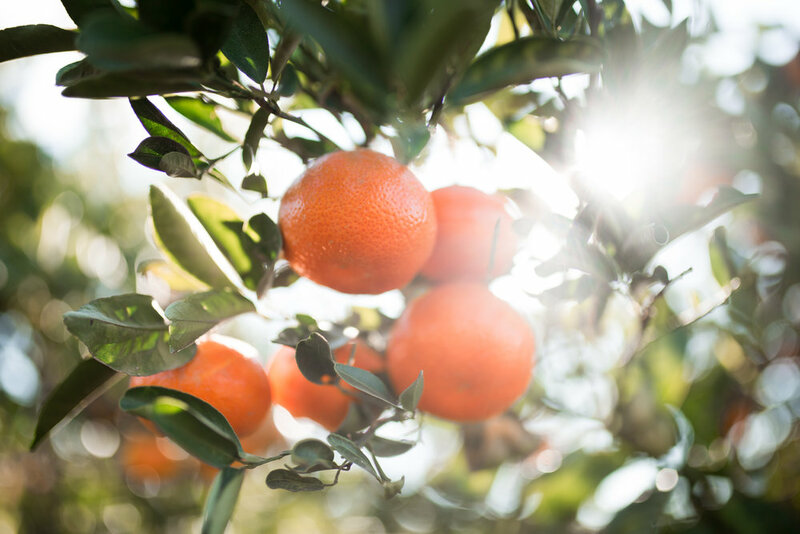 Exeter Irrigation proudly serves the “Citrus Belt” of the eastern San Joaquin Valley with install and service available throughout Tulare, Kern, Fresno and Kings Counties. 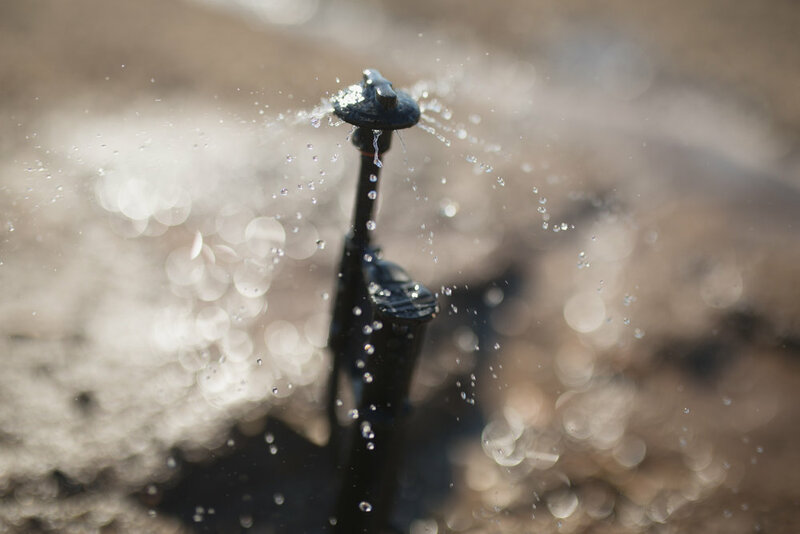 Continuing to provide premier irrigation design and installation, Exeter Irrigation also provides 24-hour field service on all irrigation-related components from electrical panels, pump repairs, filtration overhauls, pipeline leaks, preventative maintenance and more. 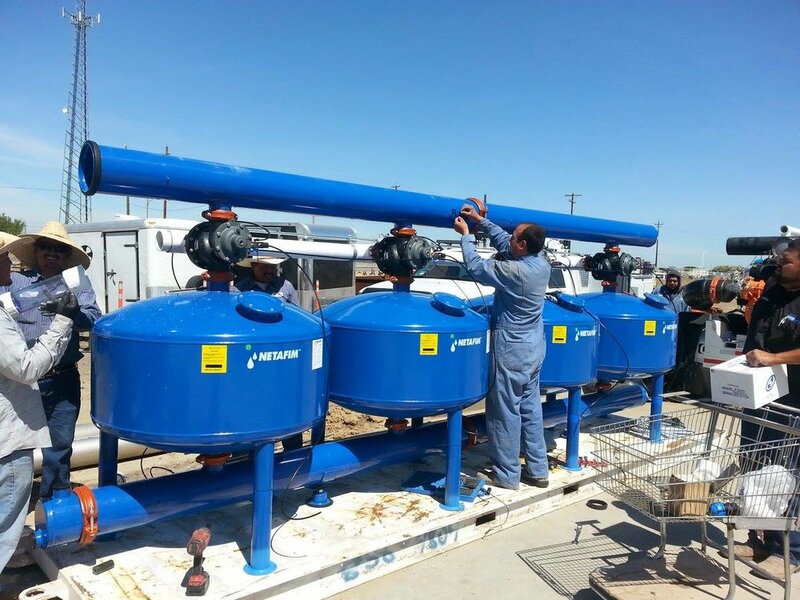 Our designers are all certified by the Irrigation Association, each holding their own CID. Landmark's designers all take a personal interest in their work. Constantly striving for the perfect solution for the customer. With so much experience with each of our installation teams, you can be sure that our time frames are consistent and exact. We pride ourselves on keeping to the schedule and if for some unavoidable delay we are left behind we have the follow through to get the job done, always. ClimateMinder Pro by Rainbird is a complete, real-time monitoring and irrigation control system with detailed reports, advanced irrigation scheduling, and ease of use. 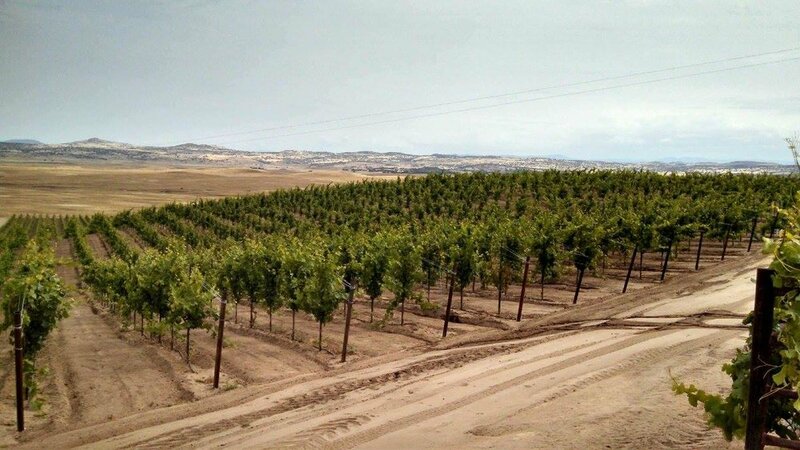 The Davis Instruments EnviroMonitor solution provides detailed monitoring of weather with soil moisture, system pressure, and pump status along with other metrics to the farmer.